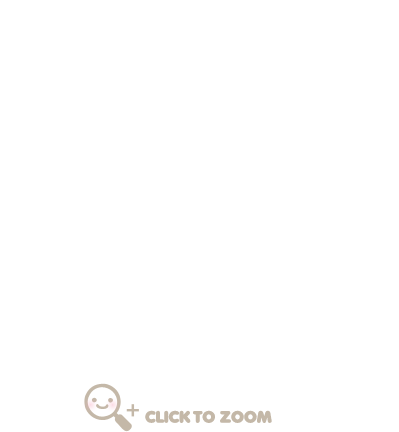 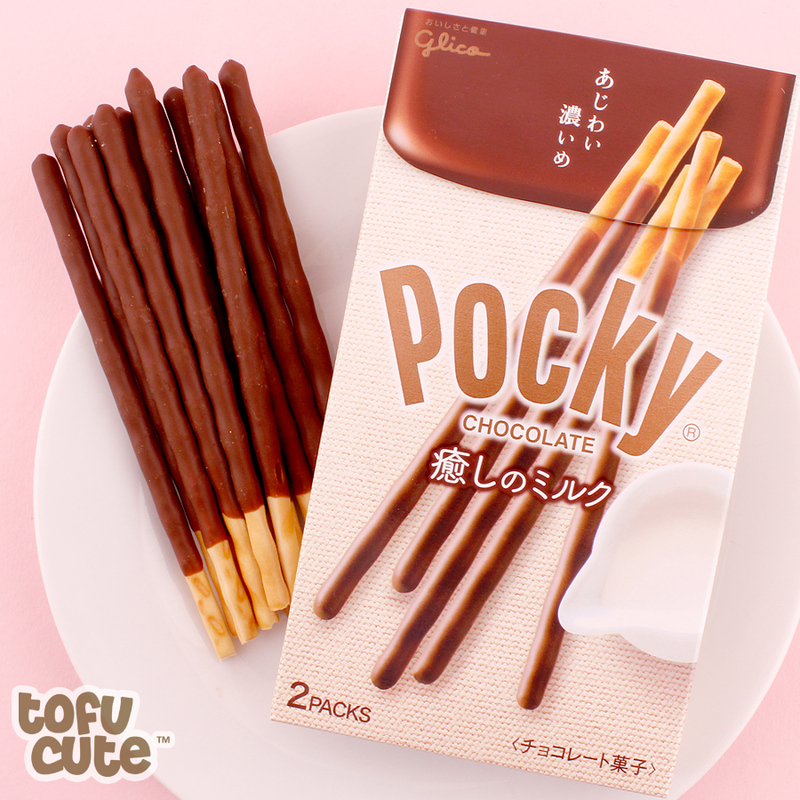 Experience the 'healing' taste of brand new Milk Chocolate pocky, which is smoother and more delicious than ever before! 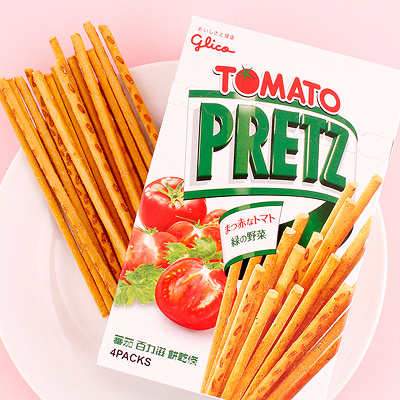 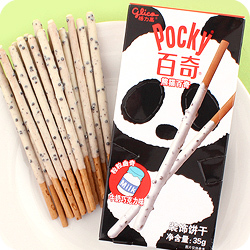 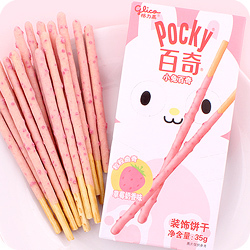 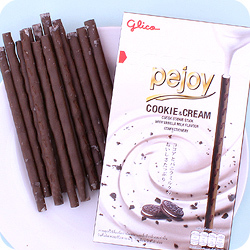 Healing milk pocky biscuit sticks are the classic pocky you know & love, with a lighter, more milky taste! 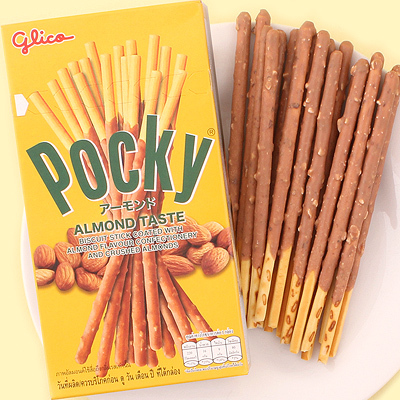 Combining a crispy biscuit stick with a light brown milk chocolate coating, these pocky sticks offer a 'chocolate milk' taste experience that is unlike any other type of Pocky you've tasted before! 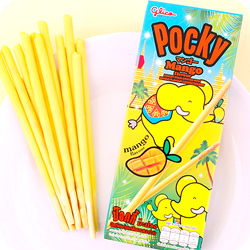 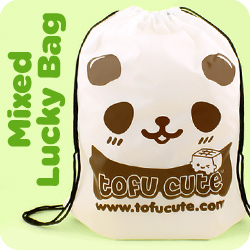 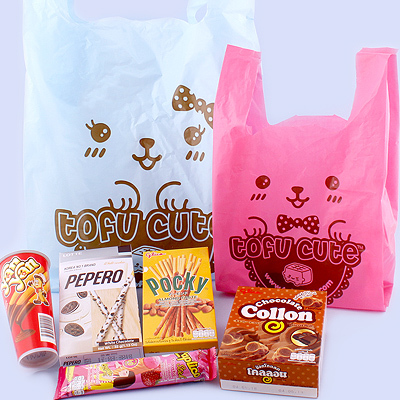 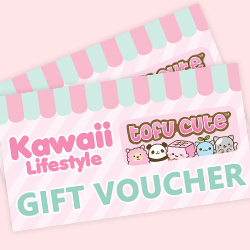 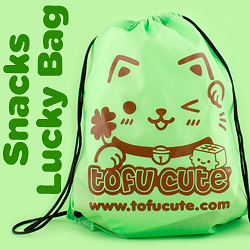 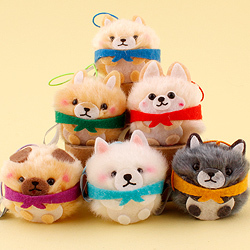 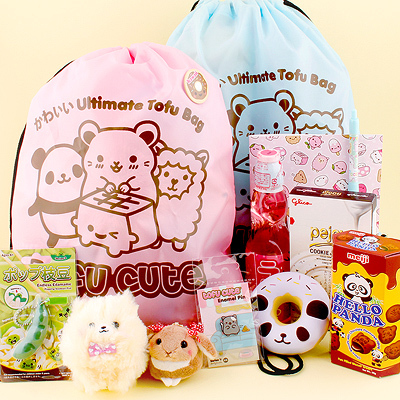 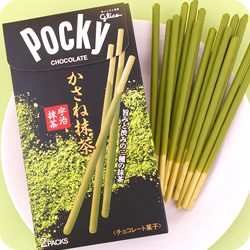 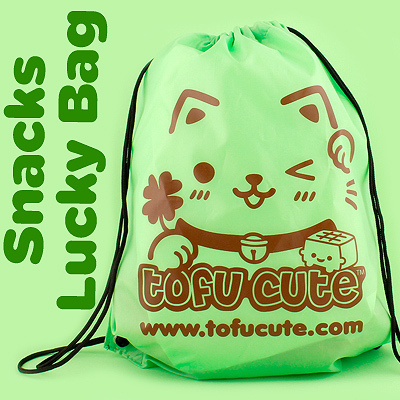 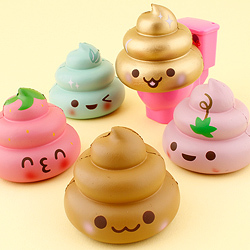 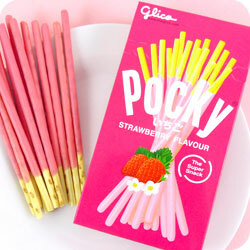 It comes in an easy-open boxy with two individually sealed packs of pocky!